Where can I learn Kung Fu? Our trained instructors teach the traditional Five Ancestors Fist kung fu style using both fist and weapon forms. We also incorporate the different techniques of sparring and self-defence in our teachings. We give lessons for children between the ages of 5 and 13 years old every Sunday at Sir Sanford Fleming Elementary School from 9:30 am to 10:30 am. To register, please contact Sunset Community Centre. Sifu Dan provides both personal training and distant training to serious students. 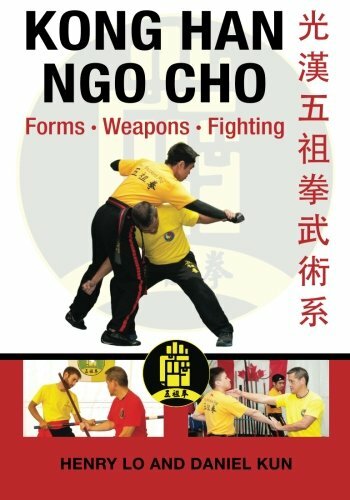 If interested, please email Sifu Dan at dantankun@shaw.ca.